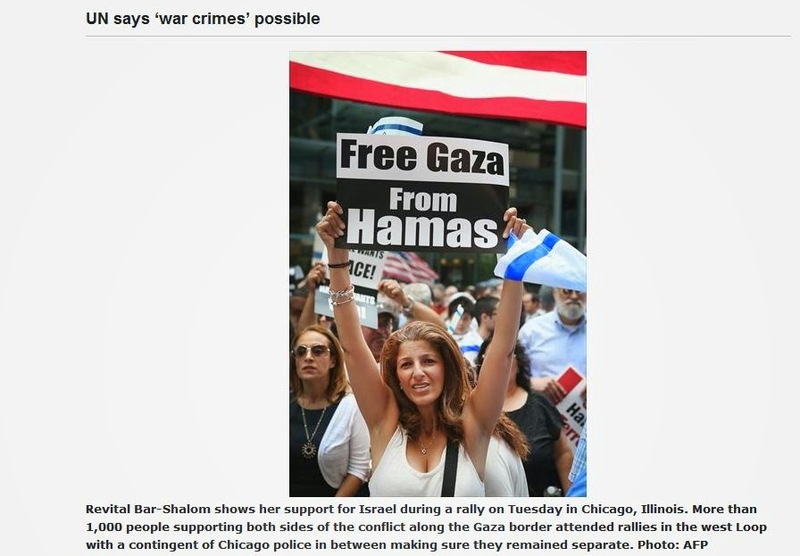 The Cairo Court for Urgent Matters on Saturday ruled Hamas a terrorist organisation, a month after the group's military wing, the Al-Qassam Brigades, was also designated a terror group by the same court. 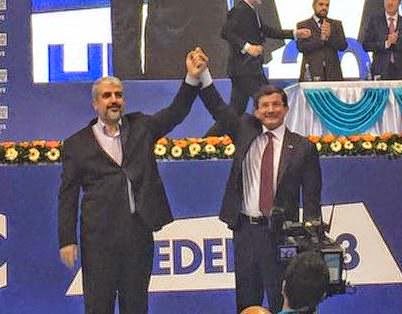 The verdict resulted from two separate private suits filed by Samir Sabry and Ashraf Said, both lawyers, against the de facto rulers of the Gaza Strip. 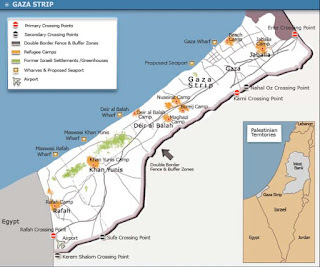 UN, 10 November 2014 – Secretary-General Ban Ki-moon today announced the formation of an internal inquiry aimed at reviewing “certain incidents” reported at United Nations facilities in the Gaza Strip during the recent summer conflict there between Palestinian factions and the State of Israel. 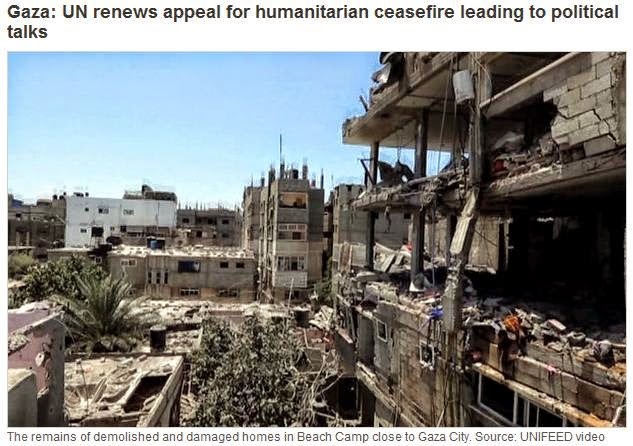 UN, 19 October 2014 – A week after a major conference in Cairo on the reconstruction of war-ravaged Gaza, and in the wake of recent visits to Gaza by the Palestinian Prime Minister, Rami Hamdallah and United Nations Secretary General, Ban Ki-moon, the key UN agency on the ground there has begun scaling up its response to meet critical needs of people in the Strip. 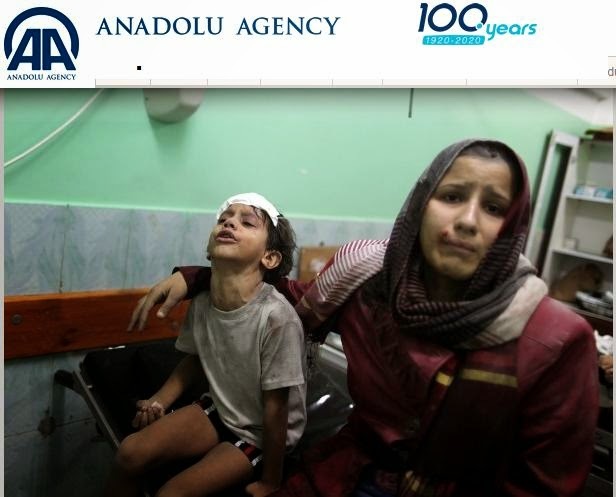 In a press release, the UN Relief and Works Agency for Palestine Refugees in the Near East (UNRWA) announced today that it is now focusing on providing food, water and sanitation services to over 40,000 displaced people in 18 of its installations, psycho-social support particularly for children, cash grants to the homeless for rent, as well as urgent repairs to 118 UNRWA installations, so that we can bring our services to full capacity. In Cairo, Ban urges parties to Gaza conflict to end "cycle of building and destroying"
UN, 12 October 2014 – On the next stop of his tour of North Africa, Secretary-General Ban Ki-moon in Egypt today at a conference on the reconstruction of Gaza urged all parties to last summer's war to address the root causes of the protracted conflict to prevent the “cycle of building and destroying” from becoming a ritual. 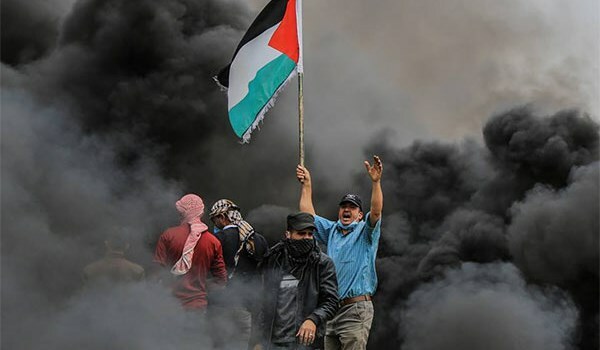 “We are here to stand with the people of Gaza who have endured a terrible summer of suffering,” said Mr. Ban in his remarks to the Cairo Conference on Gaza attended by the President of the State of Palestine, Mahmoud Abbas, and several foreign ministers including of Egypt, and Norway. 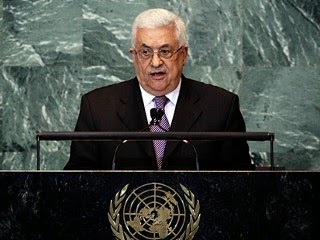 In his speech at the UN General Assembly, Abbas also said he will seek a UN resolution to set a deadline for Israel to pull out of Palestinian lands captured in the 1967 war. He did not, however, include a three-year deadline as his aides had said he would, evidently due to concerns that the U.S. would veto such a resolution, Palestinian officials told Haaretz. 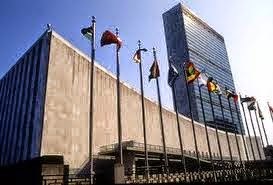 A former New York judge has been appointed the third member of a United Nations panel looking into whether Israel has committed war crimes in its conflict with Hamas in Gaza. Mary McGowan Davis was named to the panel by the head of the UN Human Rights Council, Gabon Ambassador Baudelaire Ndong Ella, the Associated Press reported. CAIRO - Egypt asked Israel on Monday to accept a ceasefire as a first step toward comprehensive negotiations with Palestinian factions to end more than three weeks of fighting, Egyptian and Palestinian sources said. Palestinian groups, including envoys of Hamas and Islamic Jihad, met the head of Egyptian intelligence in Cairo earlier in the day to formulate a plan to end the violence that has displaced more than one quarter of Gaza's 1.8 million people. Immediately after the meeting, Egypt presented Israel with the key Palestinian demands: a ceasefire, the withdrawal of Israeli forces from Gaza, an end to the blockade of the impoverished enclave and the reconstruction of the area. An Egyptian diplomatic source said Cairo expected Israel to accept a temporary halt to the fighting to allow for talks. 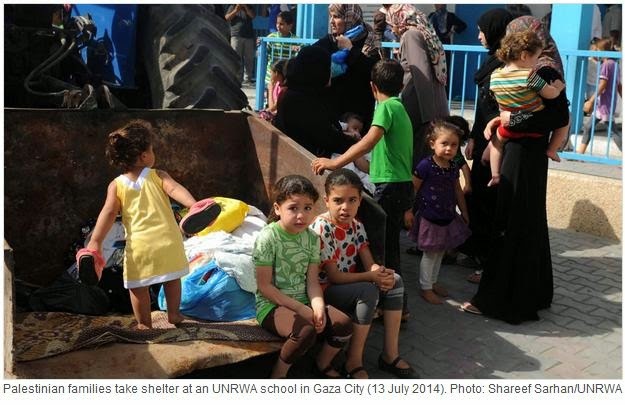 The Israeli army has confirmed it fired a mortar round into a Gaza UN shelter where 15 people died on Thursday, but denied killing anyone at the site. 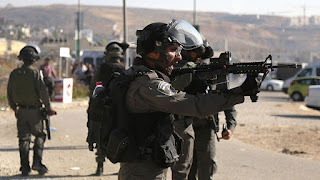 Briefing journalists on the findings of an internal military inquiry into the incident at a UN school in Beit Hanun, spokesman Lieutenant Colonel Peter Lerner said militants "in the vicinity" of the school fired mortar rounds and anti-tank rockets at Israeli forces. The army responded with mortar fire, sending a stray round into the compound, he said. "A single errant mortar [round] landed in the courtyard of the school," he said. "The courtyard was completely empty" at the time of the incident, he added. 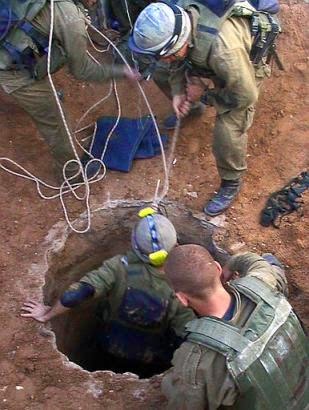 Israel TV reported on Friday that the cabinet had rejected the proposal in its current form, mainly because it would mean Israel would cut short an ongoing effort to destroy Hamas military tunnels under the Gaza-Israel border. The proposal called for a week-long pause in fighting over the Muslim holiday of Eid. During that time, the two sides would begin indirect talks on easing the border closure of the blockaded Gaza Strip. Hamas, which controls the Gaza Strip, says any truce must include a guaranteed end to Israel's eight-year siege of the enclave. Israel had previously said it would reject any deal that included a clause to ease the blockade. 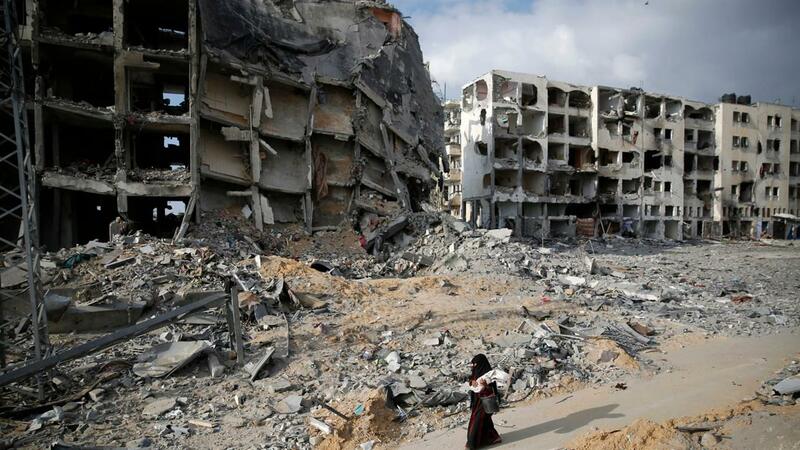 Israeli forces pounded Gaza on Wednesday, meeting stiff resistance from Hamas Islamists and sending thousands of residents fleeing, as US Secretary of State John Kerry said on a visit to Israel cease-fire talks had made some progress. 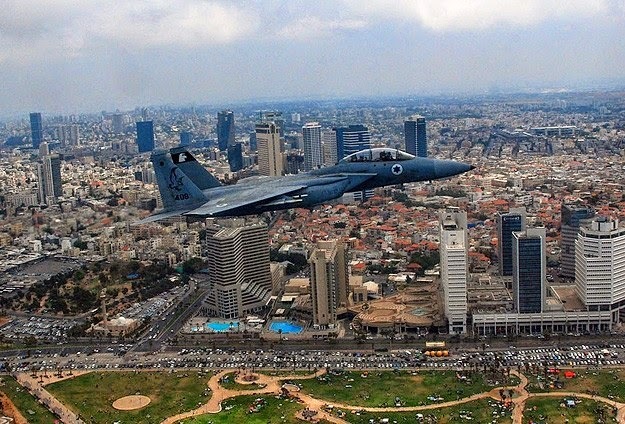 In a blow to Israel's economy and a public relations coup for Hamas, US and European air carriers halted flights to the Jewish state citing concern over a militant rocket from Gaza that hit a house near Ben Gurion airport. Israel urged a rethink, saying its air space was safe. 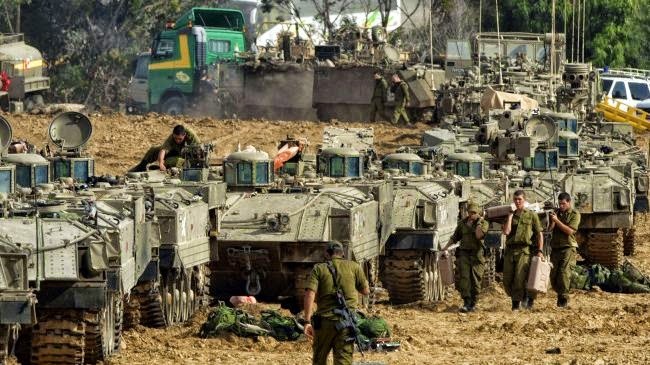 The United States on Monday warned against any Israeli ground invasion of Gaza, saying it would put even more civilians at risk than are currently in the crossfire of attacks on Hamas. 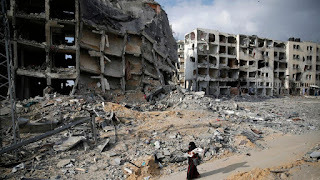 But the White House stopped short of criticizing Israel over the civilian toll so far in Gaza of the offensive, saying the government had a "right" and "responsibility" to defend their citizens against rocket attacks. "Nobody wants to see a ground invasion because that would put more civilians at risk," White House spokesman Josh Earnest said during his daily press briefing. 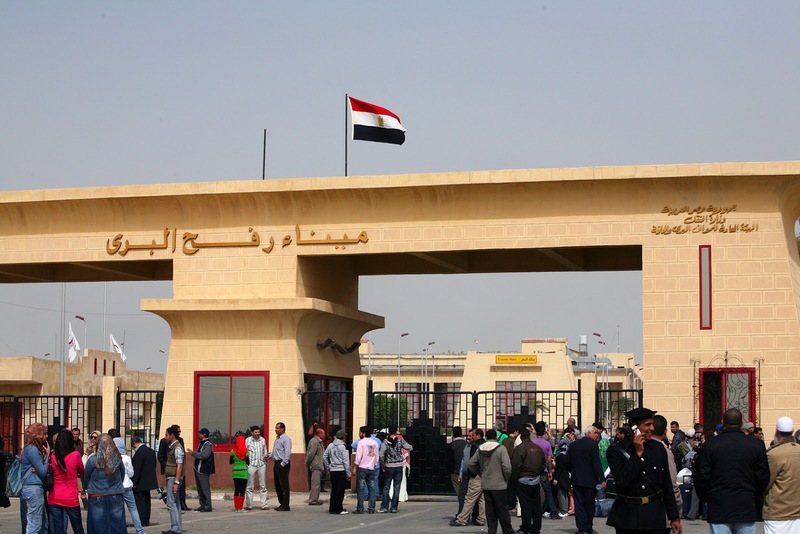 Egypt opened its Rafah crossing point bordering the Palestinian Gaza Strip on Thursday to receive wounded Palestinians by Israeli air strikes, a security official at the crossing told Xinhua. More than 45 Egyptians who were stuck at the border after the Israeli air strike on Gaza along with the injured Palestinians were expected to arrive, but still no one showed up fearing the strike, added the official on condition of anonymity. Arish hospitals in north Sinai have been placed on alert with all necessary equipment and blood donation to cure the Palestinians, Adel Adawi, Egyptian Health Minister said in a statement. Palestinian President Mahmud Abbas told a crisis meeting in Ramallah on Wednesday that Israel is committing “genocide” in Gaza during its military offensive which has so far killed at least 50 Palestinians. 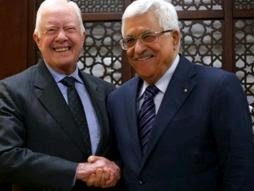 “It’s genocide -- the killing of entire families is genocide by Israel against our Palestinian people,” Abbas told the crisis meeting of the Palestinian leadership. “What's happening now is a war against the Palestinian people as a whole and not against the (militant) factions.